Now available for sale, Seven is the Number (a.k.a. Seven). Black Diamond Sky (a.k.a. Leo, a.k.a. Serendipity). 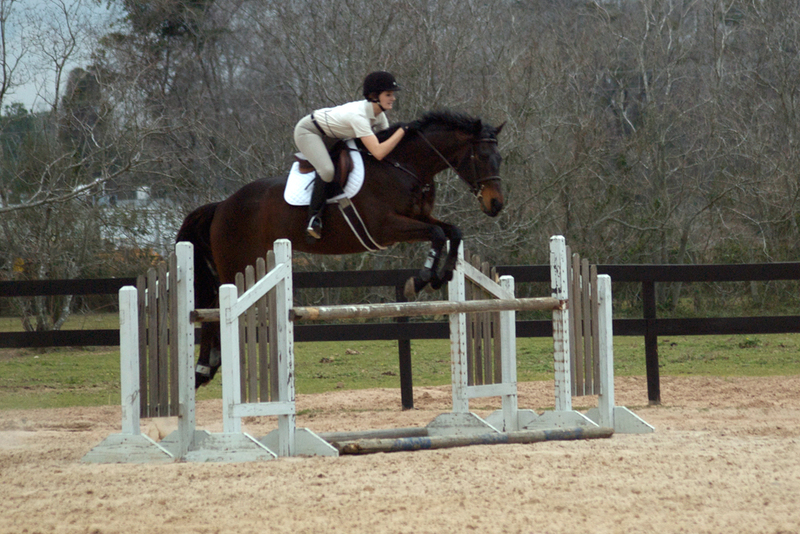 Looking for a multi-disciplenary mount that can transition easily from the High Children’s Jumpers to the Big Eq. ring? Then you should give Black Diamond Sky a try. 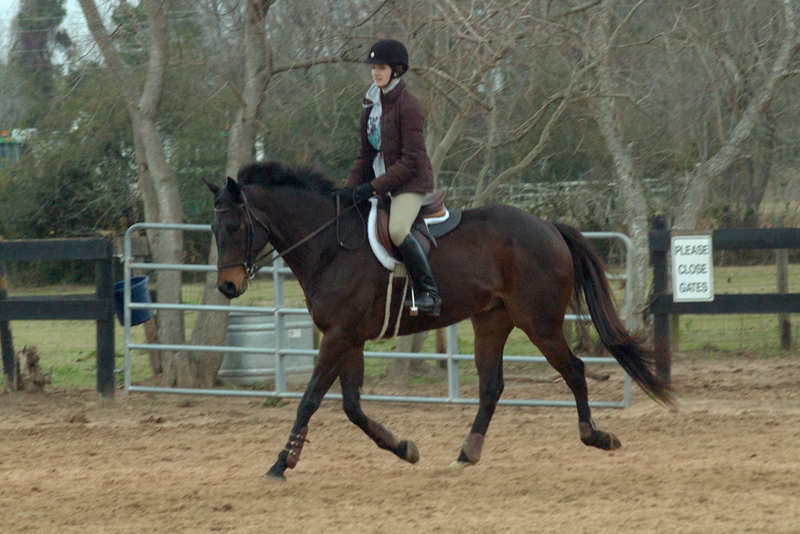 This photo is of Black Diamond Sky qualifying for the ride-off in the Pessoa Medal at the Pin Oak Charity Horse Show. 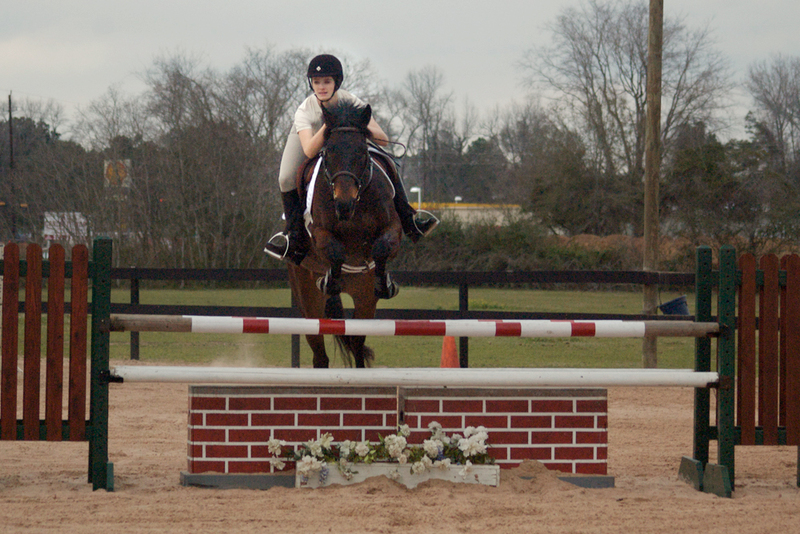 His rider and him finished in the top 4. Faith has been sold. 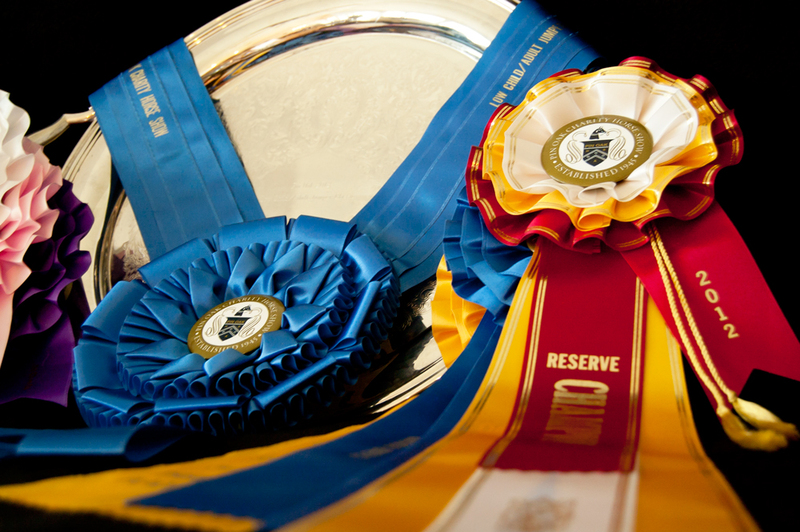 Many of our sales horses have show experience and have won ribbons at rated competitions. Brig is a young, adorable hunter prospect. 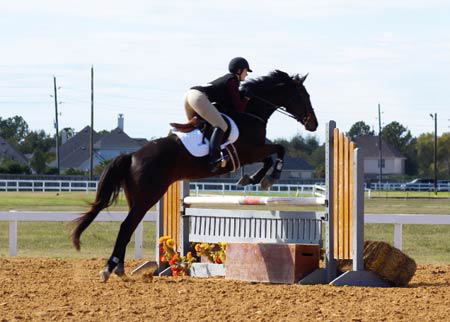 Devereaux Sporthorses proudly offers for sale the below prospects. 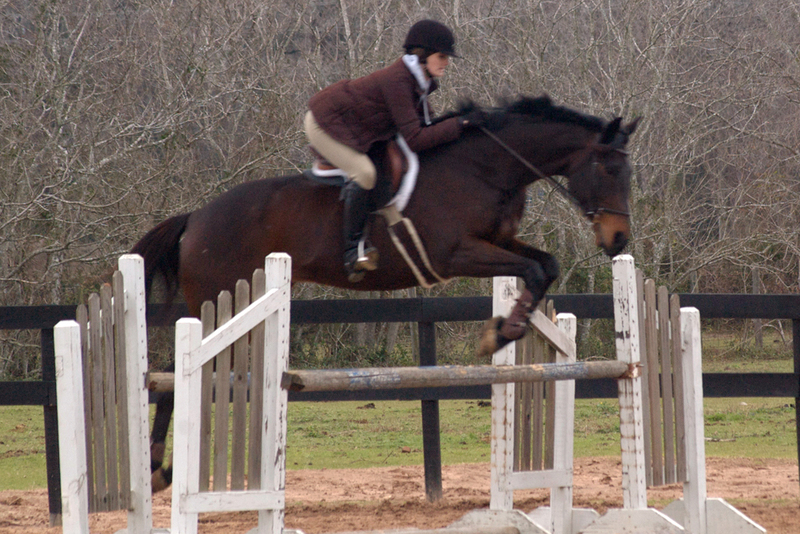 Click on the thumbnail images of each horse to view more information and see more pictures of them. 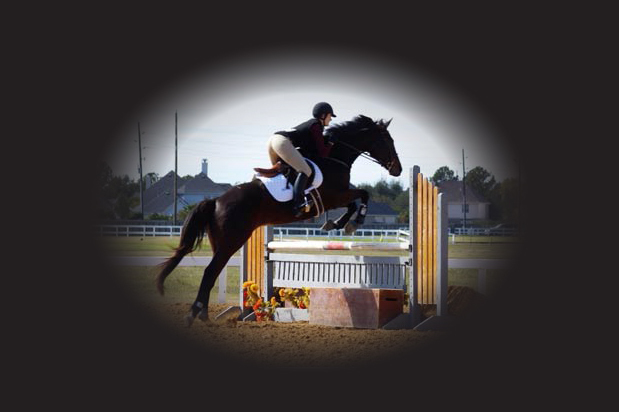 Please Contact Dev Branham for prices and more information on these sales horses. 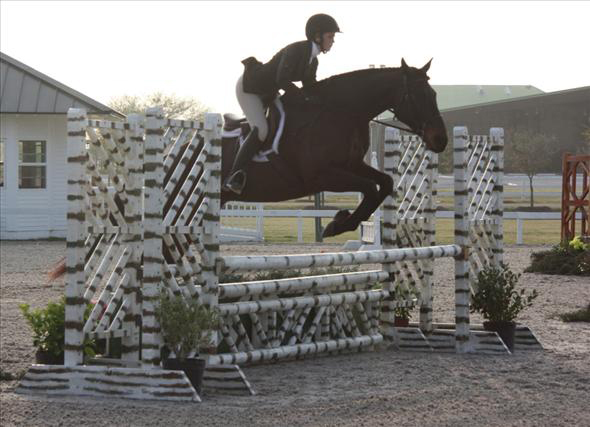 Leo is a talented horse that needs an experienced and confident rider to bring out his best and truly make him shine. 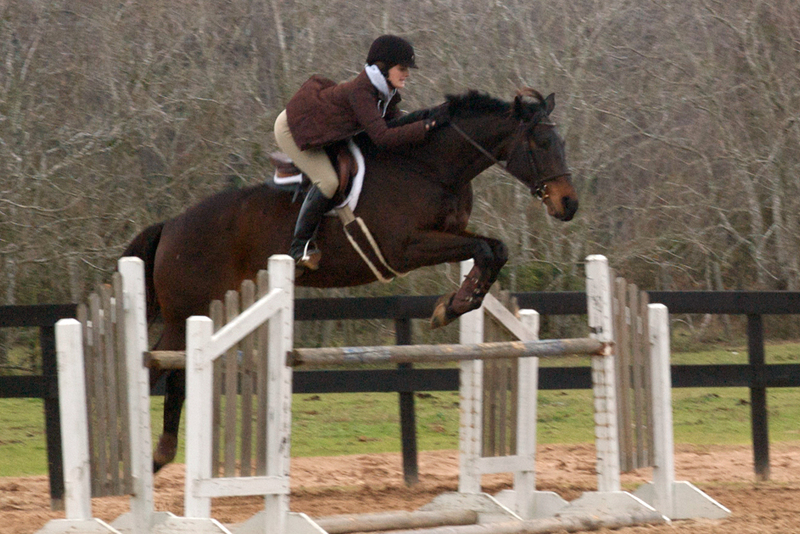 Leo has proven that he can do it all — Jumpers, Equitation, and Hunters. 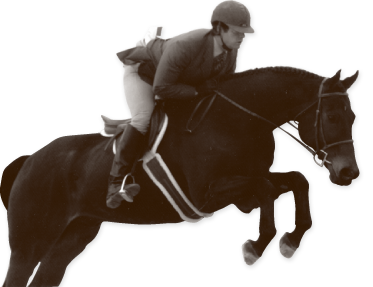 He has received top ribbons and championships in the Low Children’s Jumpers, Large Junior Hunters, and Maclay and Medal classes in both schooling and “A” rated shows. With the right match the sky is the limit for Leo! 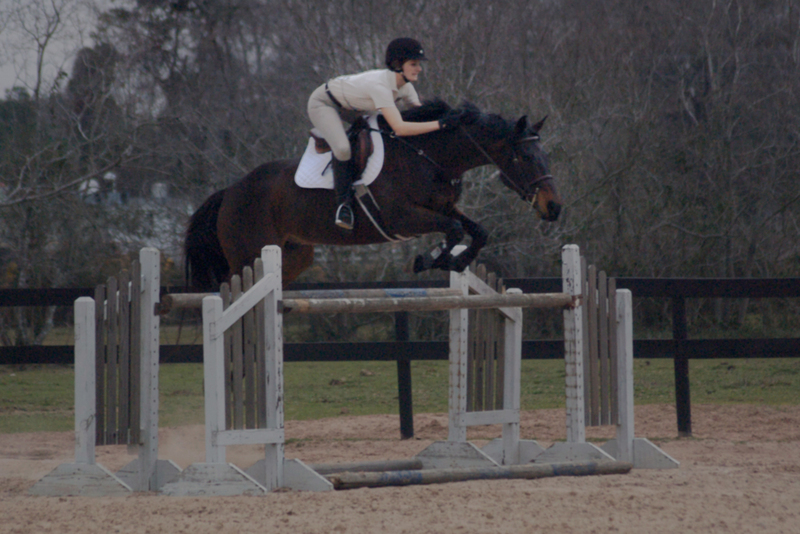 USEF #5054012 (Has shown under the name Serendipity and Black Diamond Sky). Black Diamond Sky is not currently available for sale. 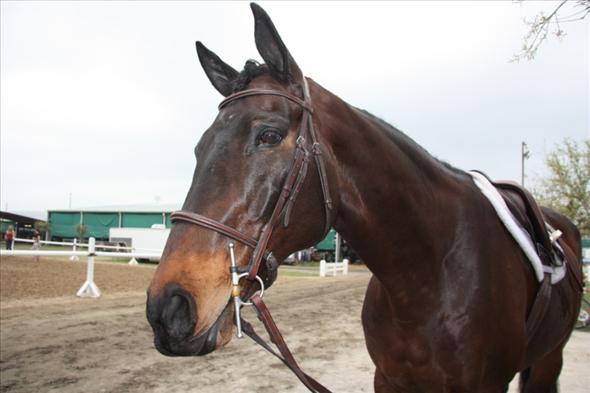 Congratulations Megan Majewski on your lease of Black Diamond Sky! 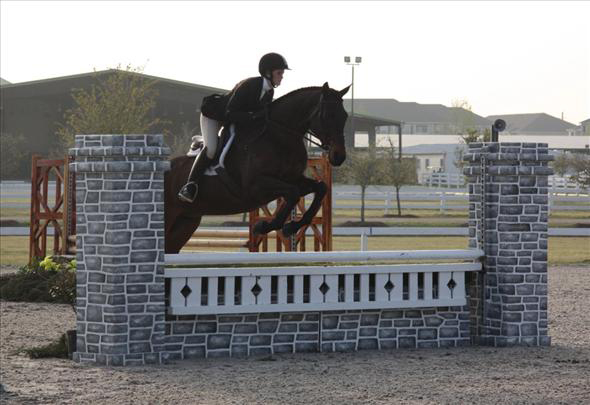 Can’t wait to see you guys winning in the Junior Hunters and Equitation!